Participants noted that IGOs are bound by the obligation to provide access to the information they hold (the right to information), which is recognised under international human rights law. They also have an obligation to operate in a participatory fashion, as provided for in Article 13 of the UN Convention Against Corruption. Being open and participatory promotes accountability, improves decision-making and helps combat corruption. 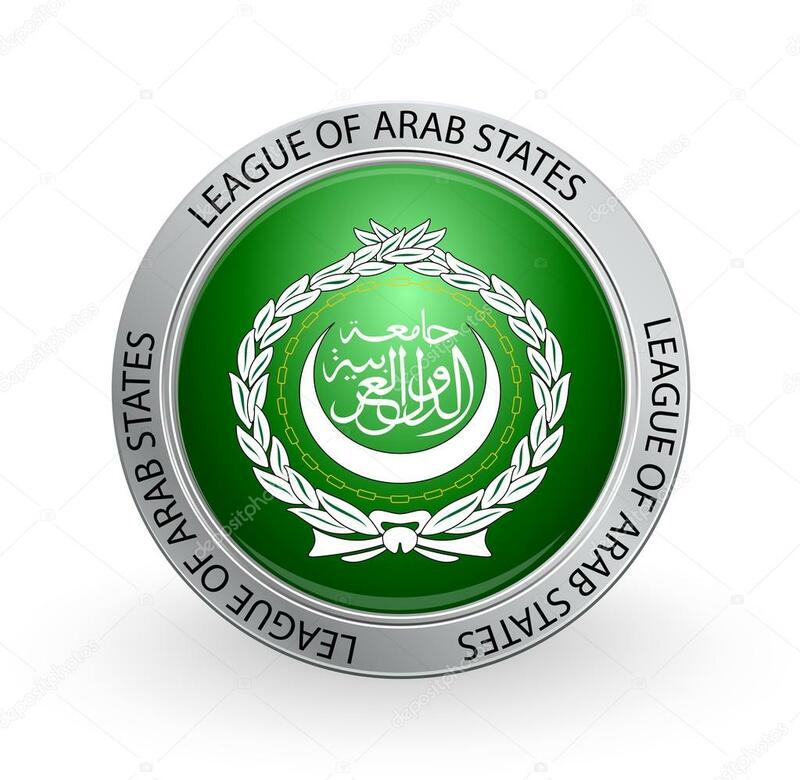 It is now imperative for Arab IGOs, including the League of Arab States, to join in the international trend among IGOs to do better in these areas. The process should be collaborative in nature, with the LAS working closely with civil society to explore options for a strong engagement framework. The process should be transparent, with civil society being provided with access to all of the documents it needs to participate fully in the consultation. The LAS should make a commitment at the beginning to revise substantially its current approach to civil society engagement, including by adopting a new policy framework for this. Consideration should be given to creating a new, dedicated structure within the LAS to lead on this process, in an attempt to build trust with CSOs and to overcome previous tensions. Publish, sufficiently in advance, the agendas of key meetings along with key background documents relating to matters that are placed on the agenda, subject only to legitimate grounds for secrecy. Respond to requests for information, including by nominating staff with dedicated responsibilities for doing this. The current observer status system should be transformed into a consultative status approach. The process of obtaining status should be open, streamlined and insulated from political or other irrelevant considerations, so that status is given to any organisation which meets the conditions for this. To the extent possible, the grant of status should apply directly to a range of LAS bodies, particularly those dealing with human rights and economic and social development. Status should give the holder a broad range of engagement rights, and not merely the right to attend meetings and listen to official actors. A number of engagement options beyond the status system should be put in place, such as the ability to apply on an ad hoc basis to attend a particular meeting or to work with the LAS to implement projects or policies. Financing and other forms of support for engagement (such as training) should be made available. This information is available in French and Arabic at:Workshop on Civil Society Engagement at the League of Arab States [French], Workshop on Civil Society Engagement at the League of Arab States [Arabic].